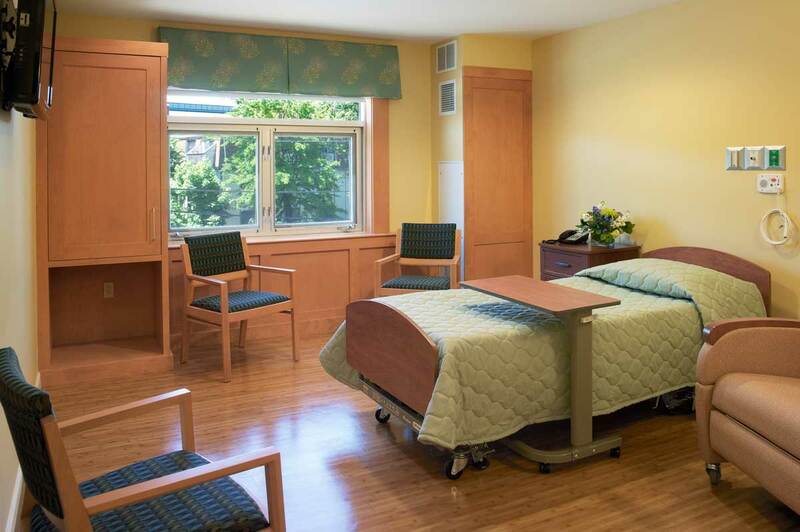 Hope Hospice & Palliative Care of RI is the largest provider of hospice services in Rhode Island. 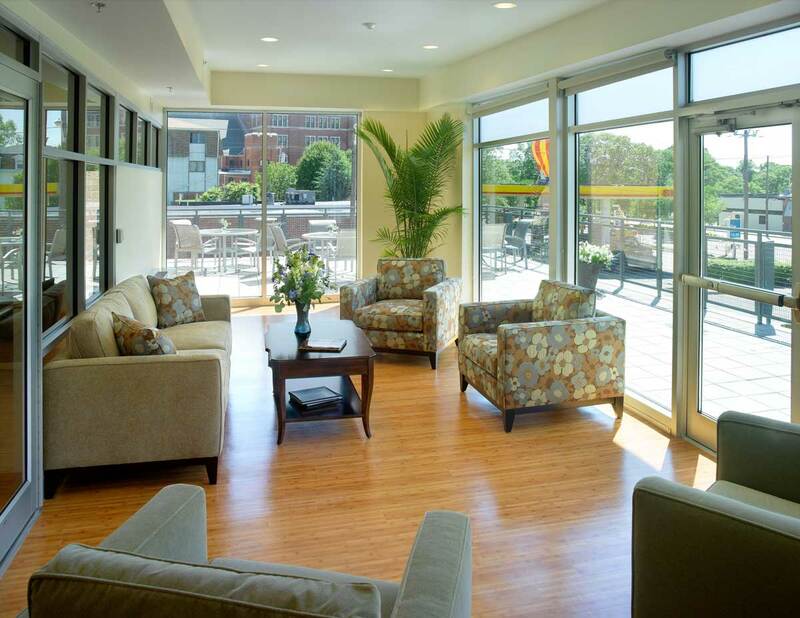 They purchased a four-story, 50,000 s.f. 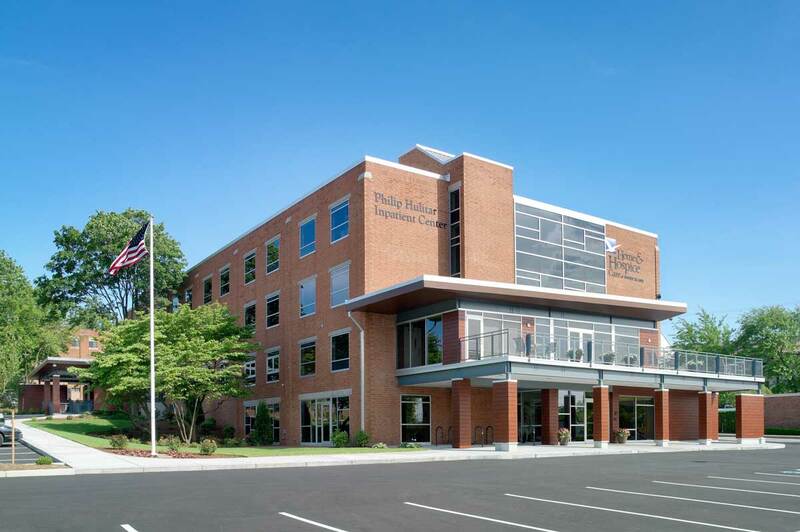 building in order to relocate and expand their facilities. 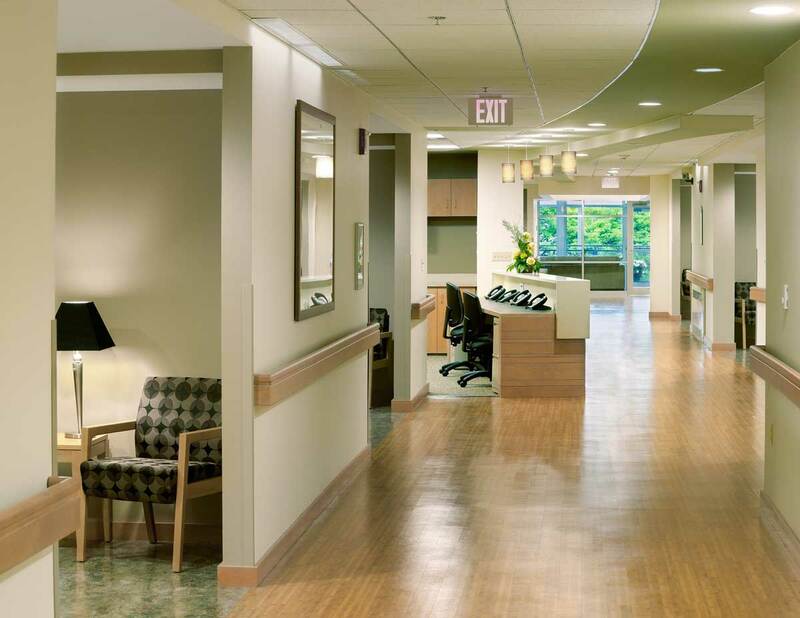 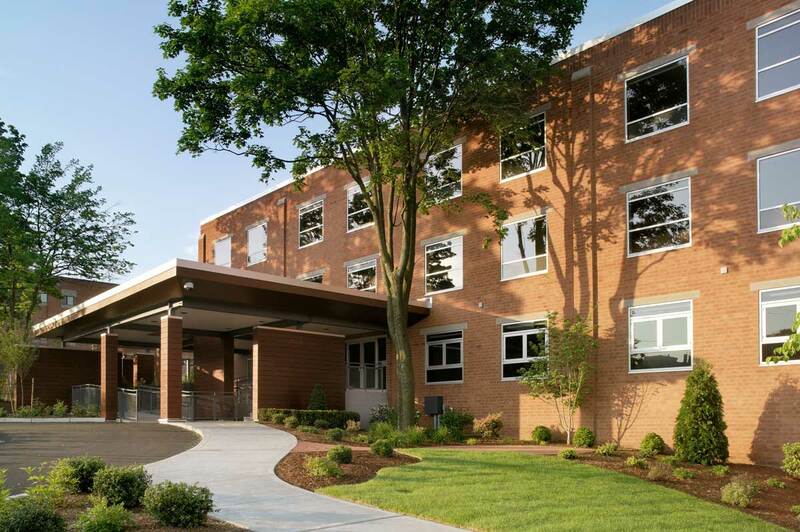 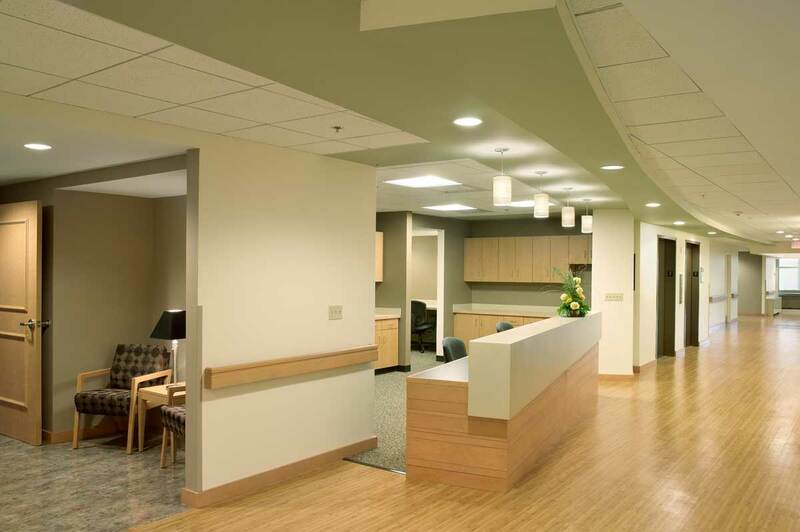 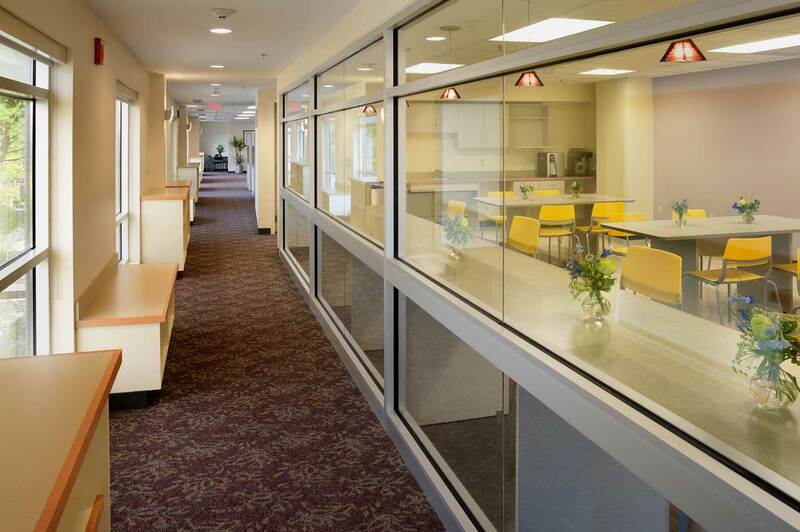 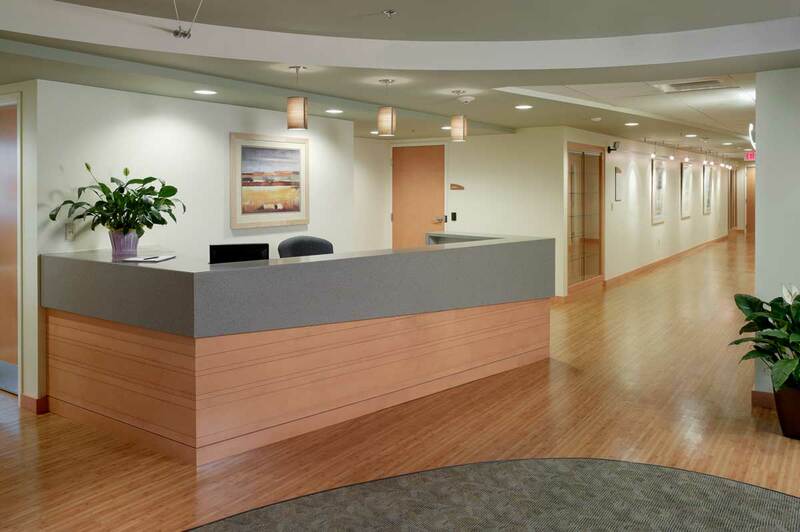 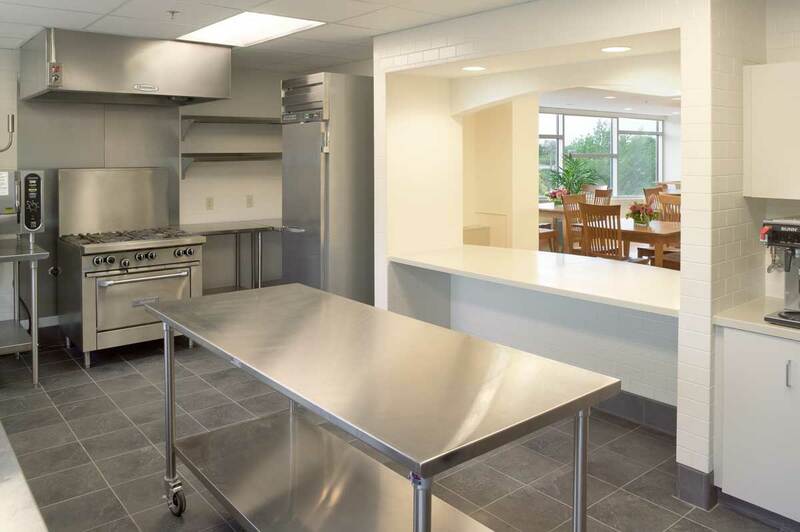 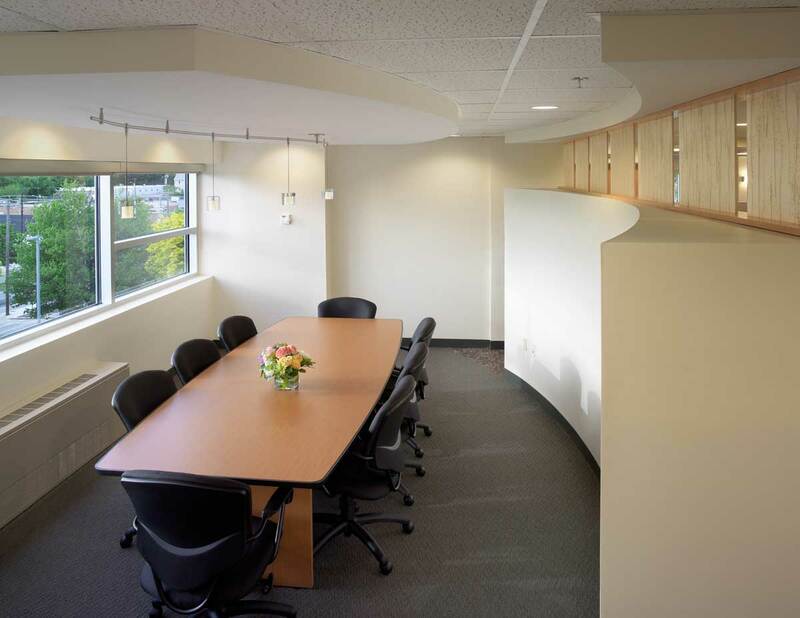 The renovated building includes administrative offices, a 24-bed inpatient hospice facility, community and education meeting rooms, and space for clinical field staff. 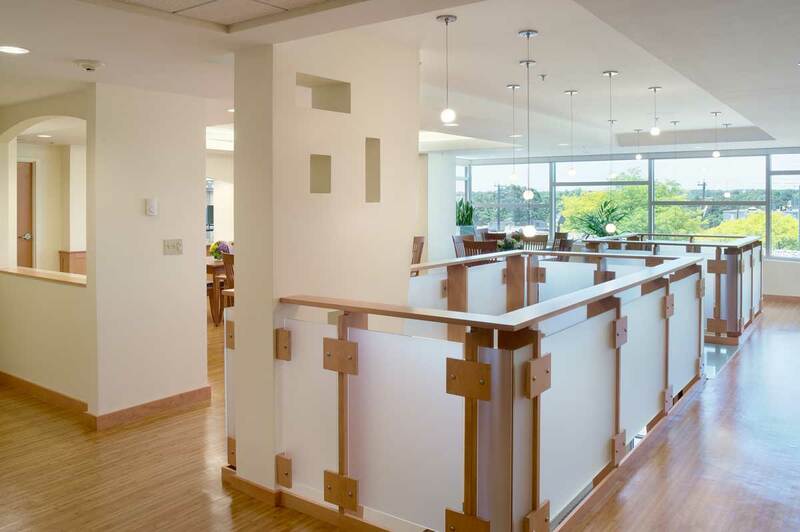 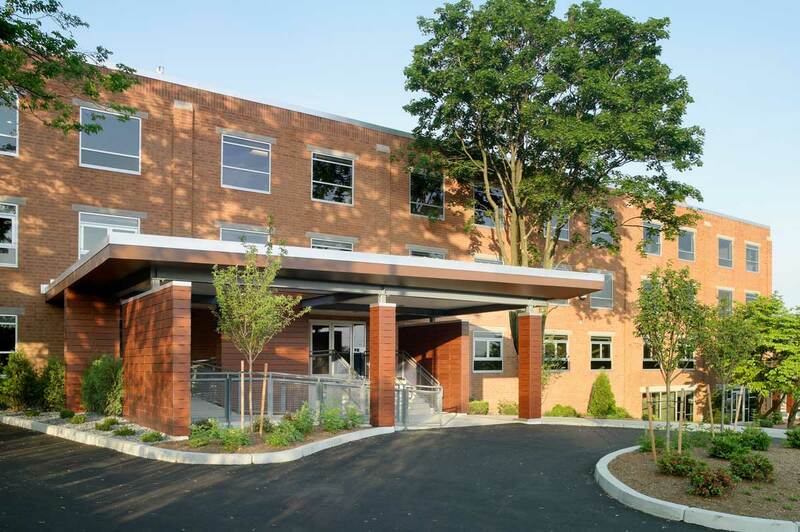 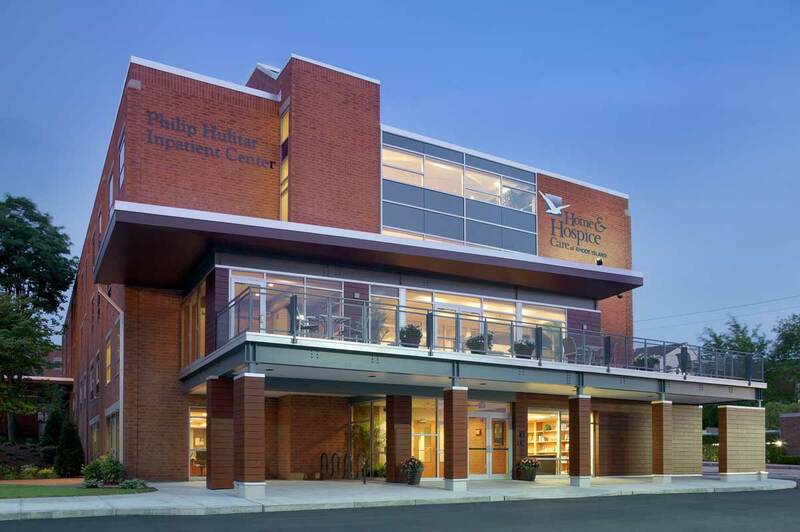 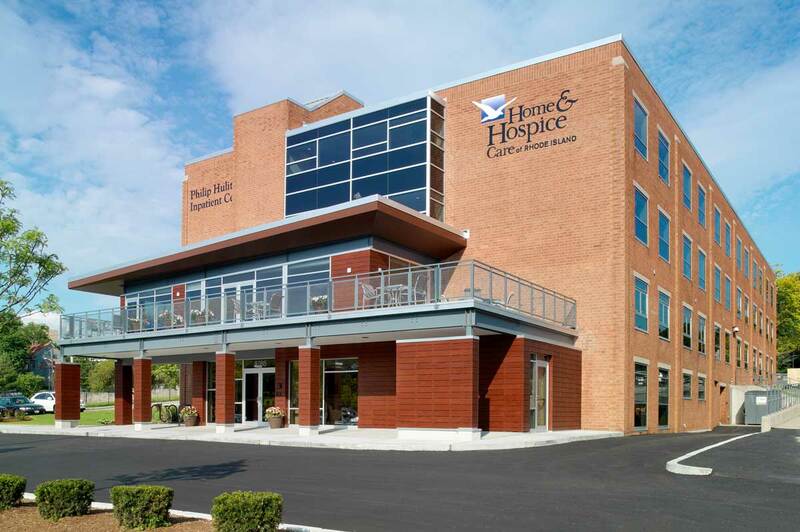 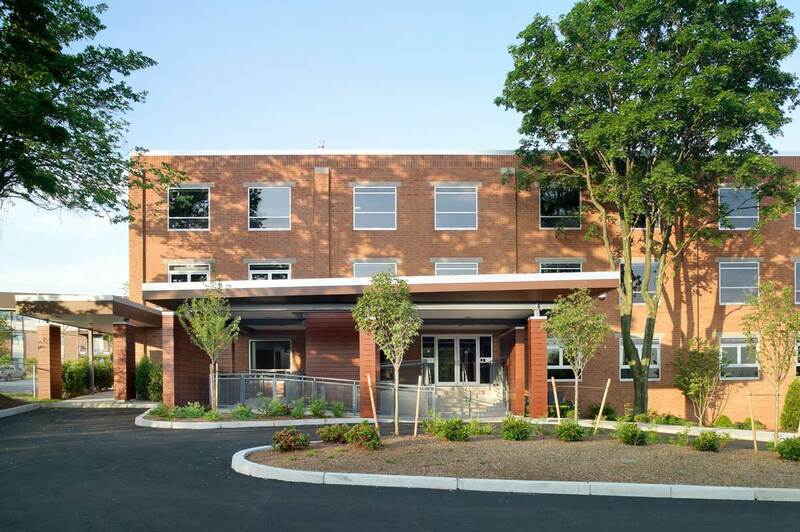 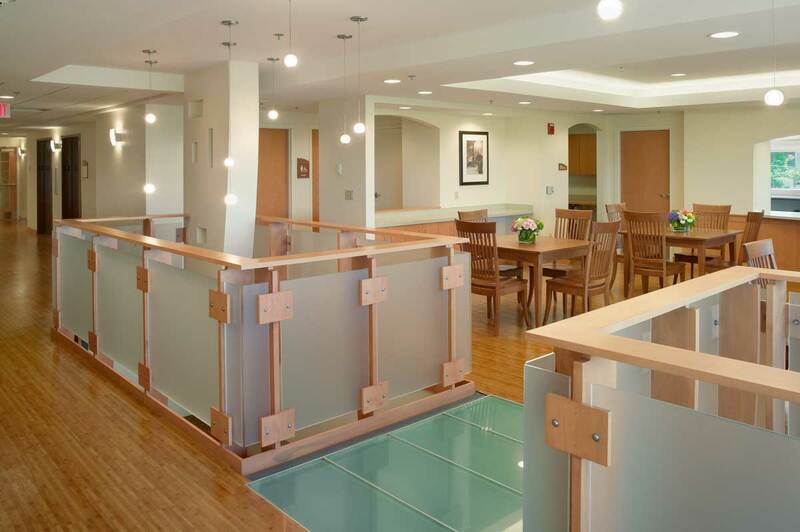 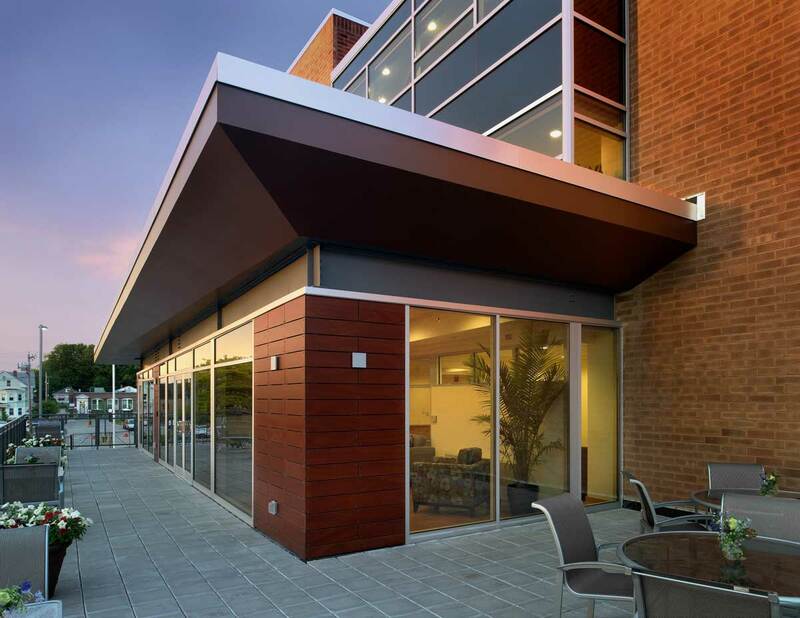 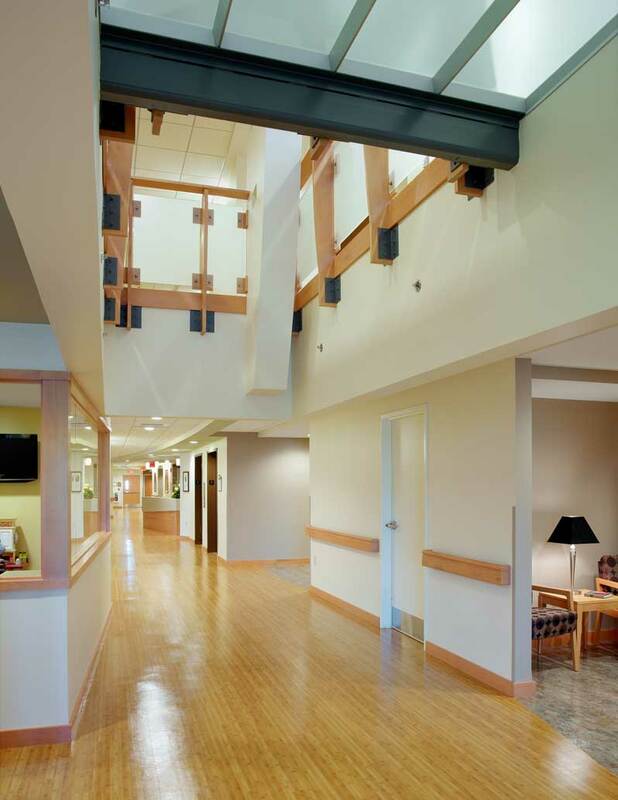 Hope Health is committed to environmental sustainability and their new headquarters was the first health care facility in Rhode Island to be LEED certified, and only the second building in the state to achieve Gold Level Certification.